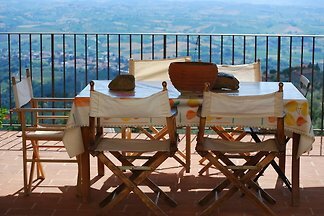 "Casa di Luca" (about 55sqm) is located above Vinci, the birthplace of Leonardos, in a beautiful panoramic position on the southern slope of Montalbano. 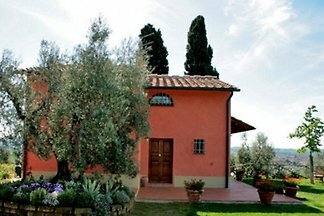 Only 9 km from Vinci, the birthplace of Leonardo, is the house "Gli Olivi" on the outskirts of the village of Vinci-Sovigliana. "Casa Sergio" is above Vinci, birthplace of Leonardo, in a beautiful panoramic position on the southern slopes of Montalbano. 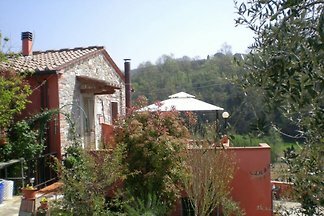 A dog friendly holiday home surrounded by nature With terrace and views of the vineyards - Ideal for children and dogs. With salt water pool and outside grill. 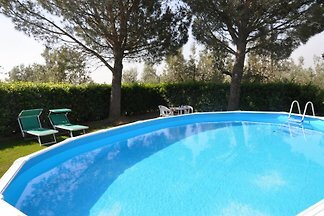 Lovely pool Villa near Certaldo, the hometown of the important and famous Italian poet Boccaccio. 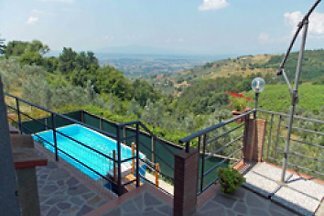 "Casa Artimino" lies in the small hamlet Artimino in the same enchanting panoramic position on a hilltop - just 20 km from Florence. 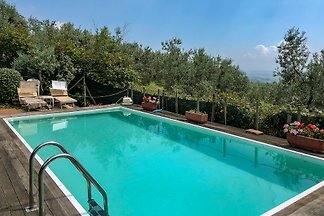 Agriturismo on the hills of Scandicci near Florence, just a few minutes from the tram that goes to Florence. Apartment with 1 bedroom, heel, quiet with pool. The "mill on the stream" from the 17th century is in a valley of the Montalbano ridge just 2 km from Vinci, birthplace of Leonardo, away. 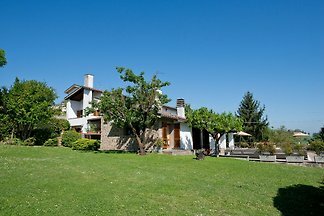 The Künstlerhof "Valle del Bosco" with the Casa rosemary is two kilometers from Vinci, the town of Leonardo, away. 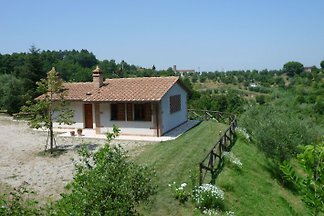 The former farmhouse Casale Scognano is located in the rolling hills between Montelupo Fiorentino and Montespertoli. 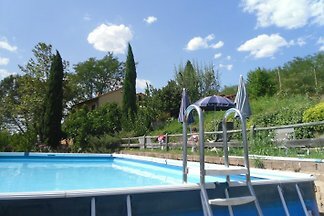 The family-friendly property is located in the tourist village Norcenni in Figline Valdarno near Florence. 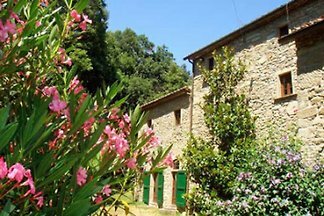 Those looking for an idyllic place to spend your holiday, then come to "Casa Giuliano".